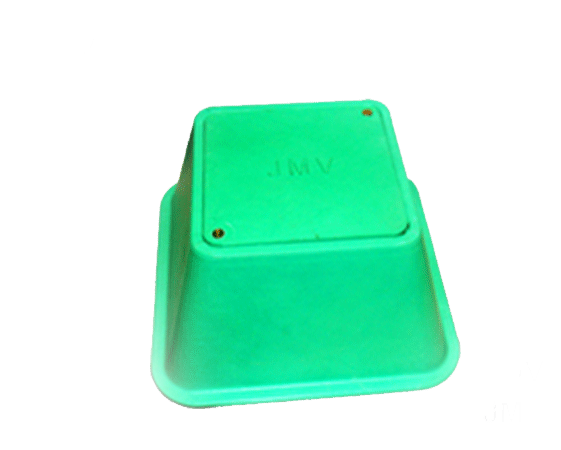 JMV is one of the leading Earth Pit covers Clamps & Coupling Manufacturers offering the best solutions of chemical earth Pit Covers that fit easily into the brick paved walkways. 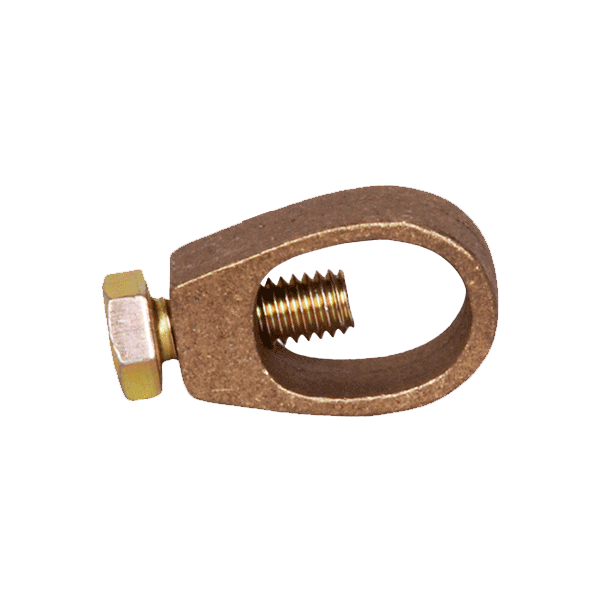 The base of Grounding Pit Covers is designed with three slots for locating copper earth bars. The lip of the base of Earth Pit Cover creates a flush fitted with standard size bricks forming the earth pit without any requirement for cement surrounding. Why Earthing is Essential ? 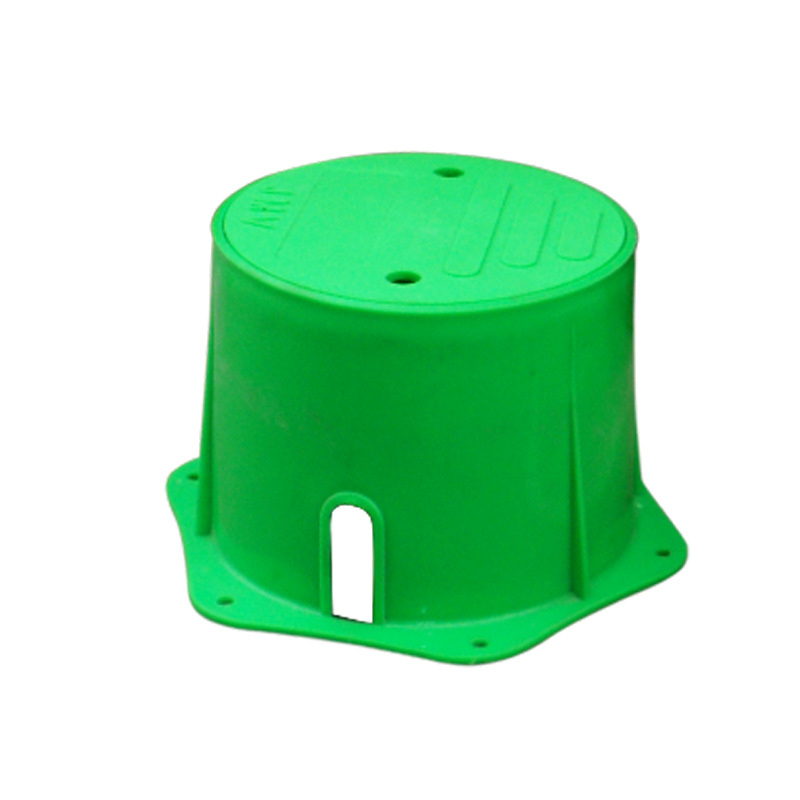 The lip of the base of Earth Pit Cover creates a flush fitted with standard size bricks forming the earth pit without any requirement for cement surrounding.